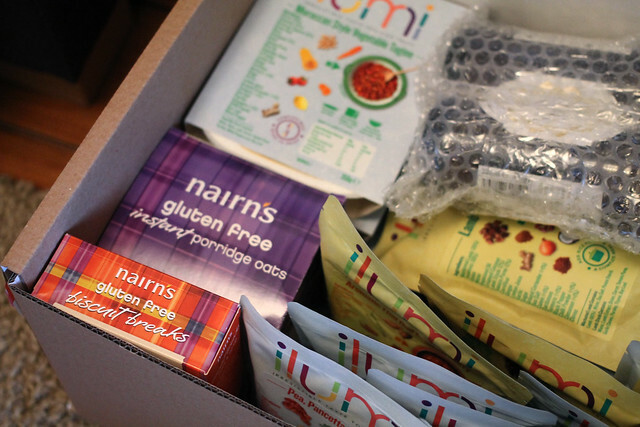 Just before Christmas I was asked if I wanted to start my new year with some rather healthy intentions by trialling a box stuffed full of Ilumi foods as part of their ‘Boost Your Energy‘ diet. Ilumi offer nut, gluten and milk free foods that claim to be delicious as well as allergen free. Although I don’t have a food allergy or intolerance (that I’m aware of), I was intrigued and excited to try their range of ‘ready meals’, not to mention, I must admit, slightly attracted to an eating plan where all of the lunches and dinners can be popped in the microwave and prepared in minutes. Another thing that intrigued me was the other foods included in the plan. 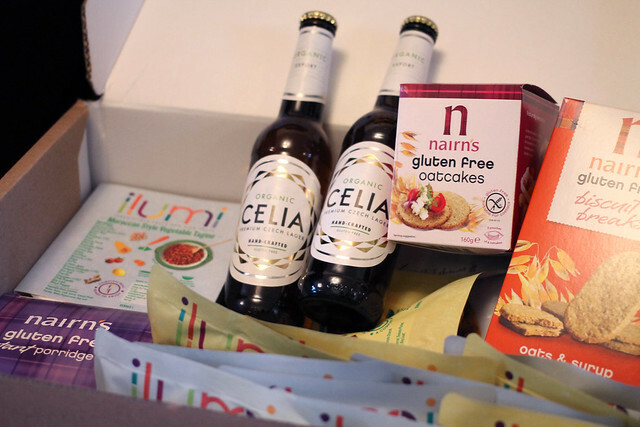 The Boost Your Energy diet even includes gluten-free beers and biscuits so you don’t have to compromise your evening beer or mid-afternoon biscuit habit. Breakfast was their gluten-free porridge and there were also oatcakes thrown in as another healthy snack. You can of course add your own snacks to the plan like fruit, vegetables, salads or other gluten-free products. I must admit that my only slight concern was that by providing meals that can be cooked in minutes and don’t need to be refrigerated, there would be a compromise on taste. 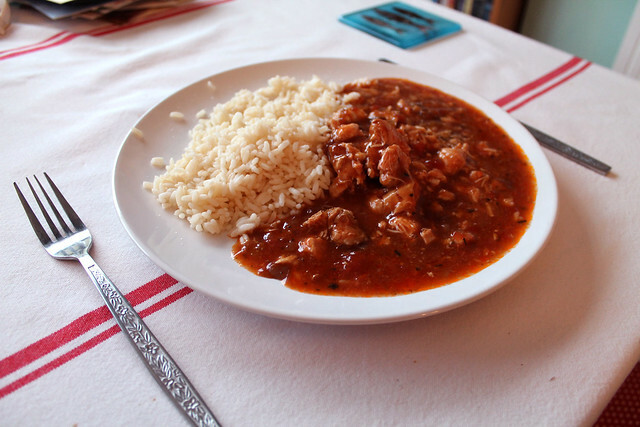 When I served up my first meal, a chicken cacciatora with white rice, my fears were instantly allayed. It was delicious, like tender, melt in your mouth chicken, a hint of red wine and garlic, with rice that was wholesome and tasty. I was so full by the end of it I wondered how this could be considered ‘healthy’ or ‘nourishing’ when I felt that intense feeling of satisfaction and fullness I usually only get from a carb-fest involving copious amounts of bread and or chips. 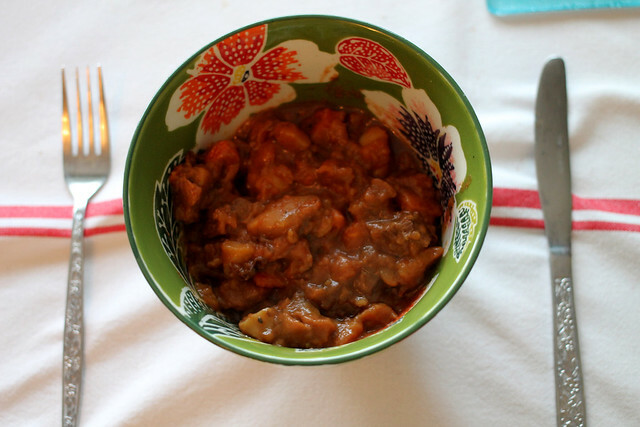 My lunchtimes have turned into a swarm of colleagues gathered to see what delicious treat I have for lunch today, and it’s so easy to pop the soups and other dishes in the microwave and enjoy a filling and yummy meal. I usually eat salads or sandwiches and have a rumbly tummy by 3pm so it was a lovely feeling to feel full well into the early evening.